Award-winning Scottish short story writer Kenneth Paul Stephen was searching for a solution to every writer’s problem…the book cover. As he launched his first collection of short stories he tasked us with delivering on the time honoured issue, that readers really do judge a book by its cover — even when the writer is a proven award winner. We were delighted to take on the challenge; and after reading his novella we took the bull (well, ram) by the horns. You can download the collection of stories from Amazon for your Kindle, and fear not, if you don’t have one of those you can get it on your iPad/iPhone or Android device using Amazon’s free Kindle app. 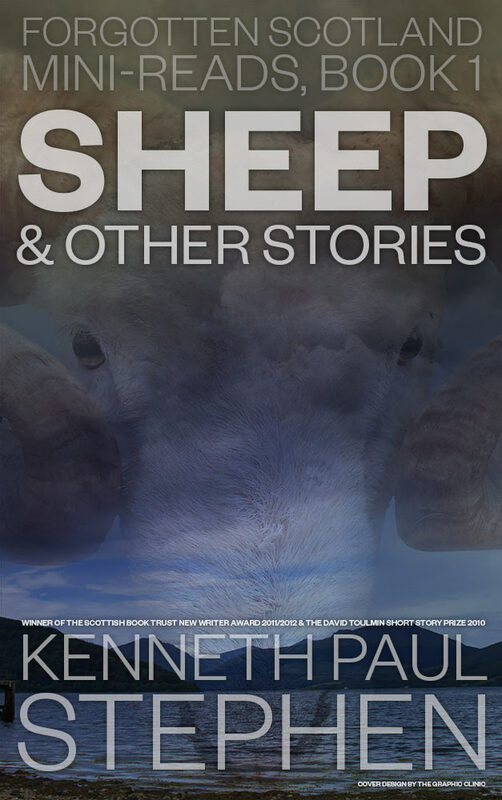 Kenneth’s second collection of short stories is released this autumn.